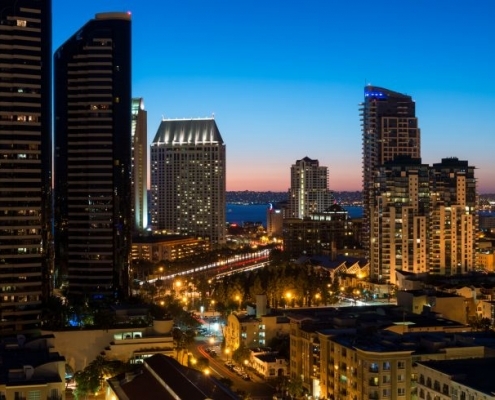 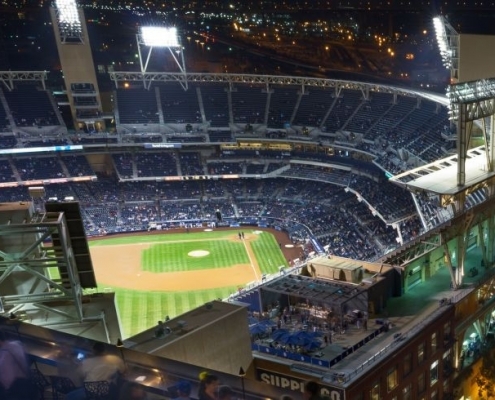 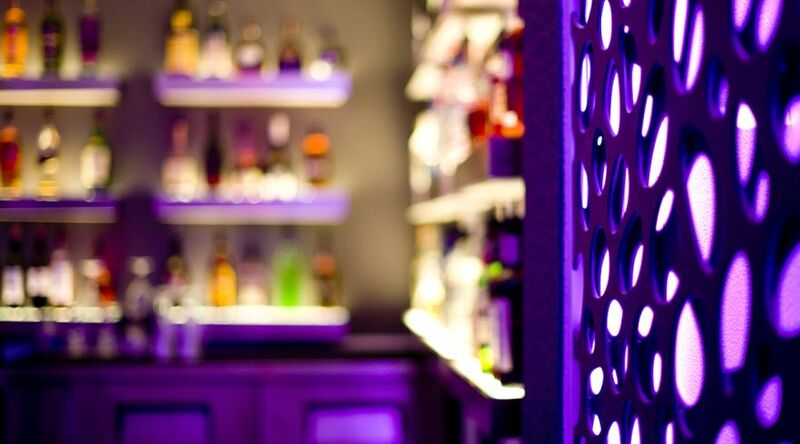 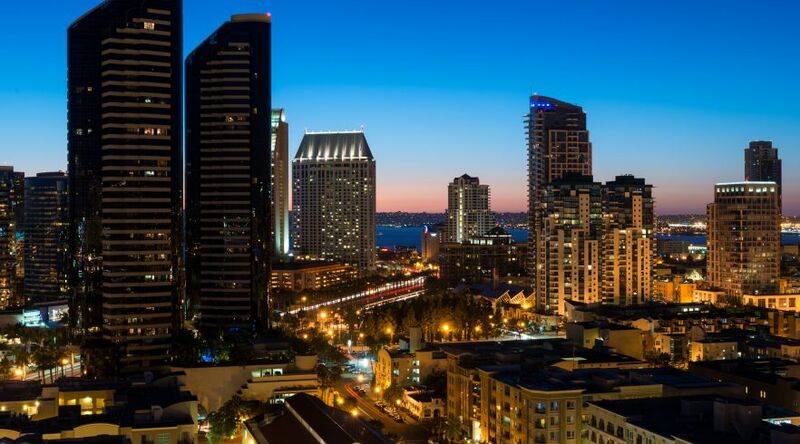 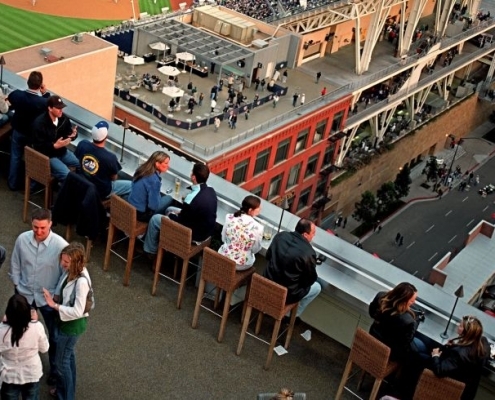 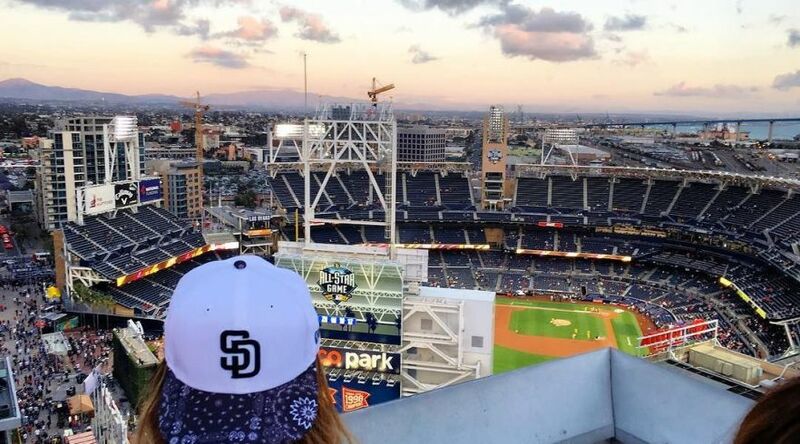 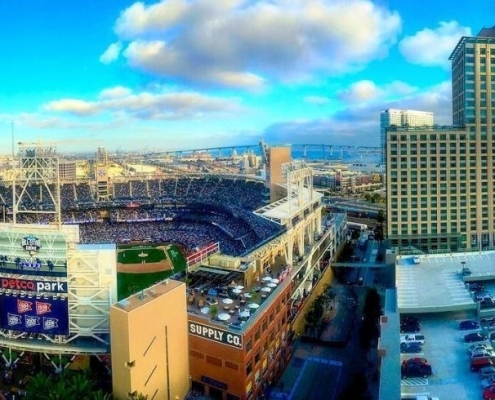 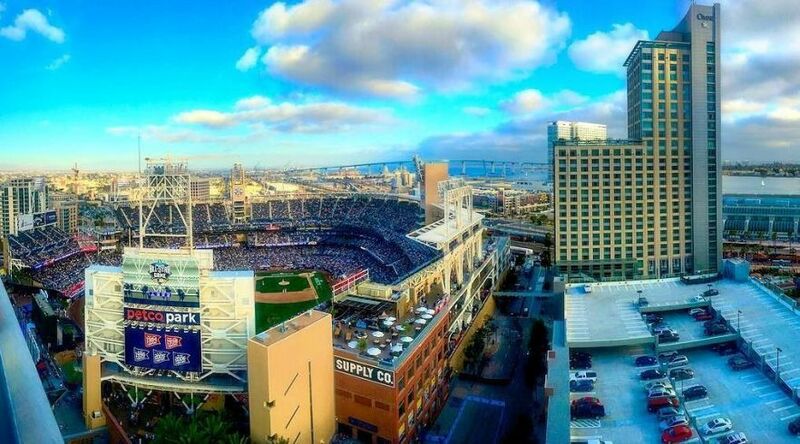 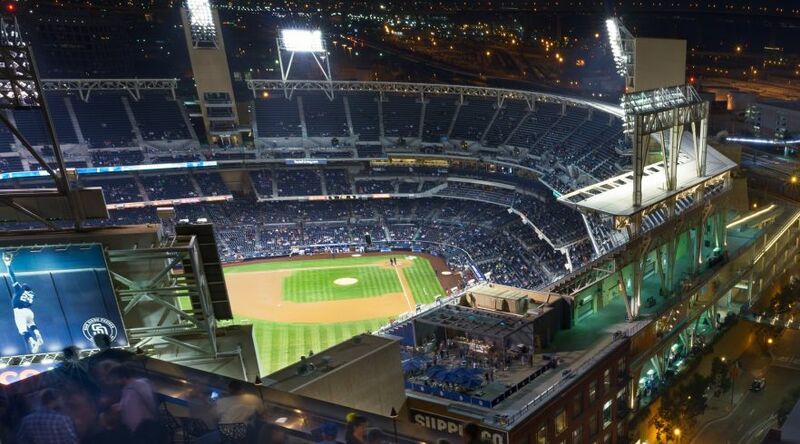 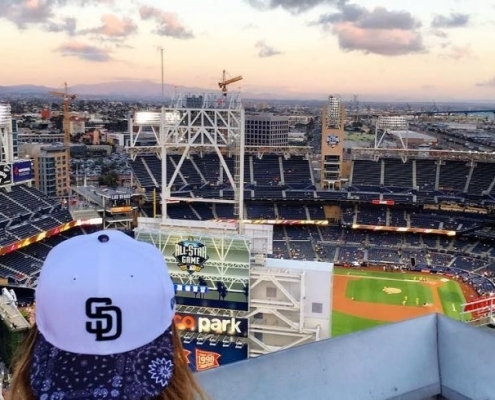 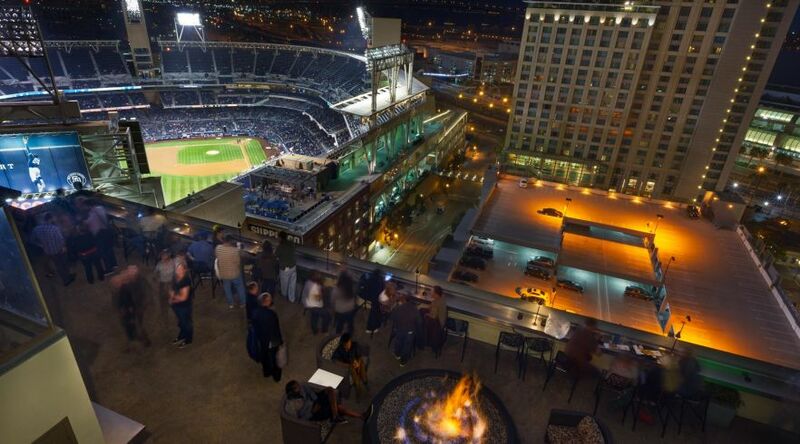 Take in the glittering skyline and panoramic views of the harbor, Coronado Island, and Petco Stadium from ALTITUDE Sky Lounge, a sleek and modern gem in Gaslamp District bars. 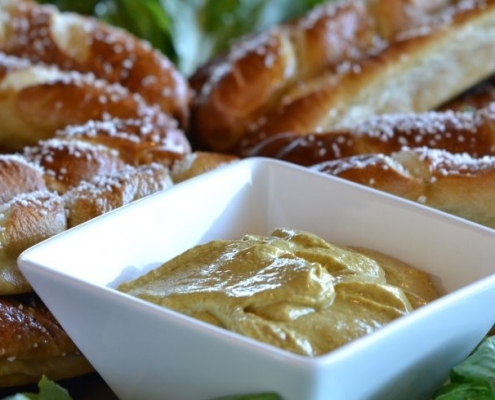 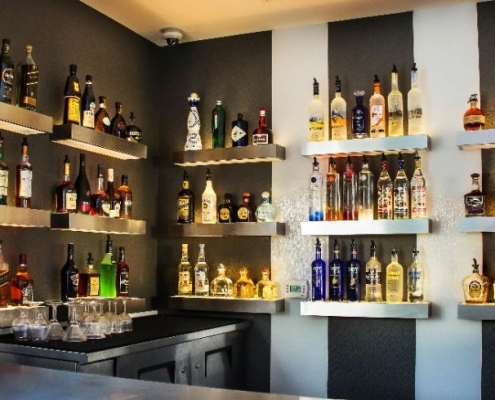 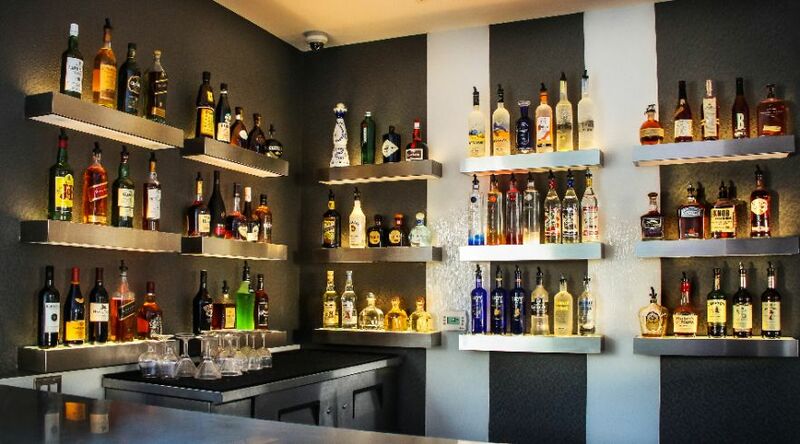 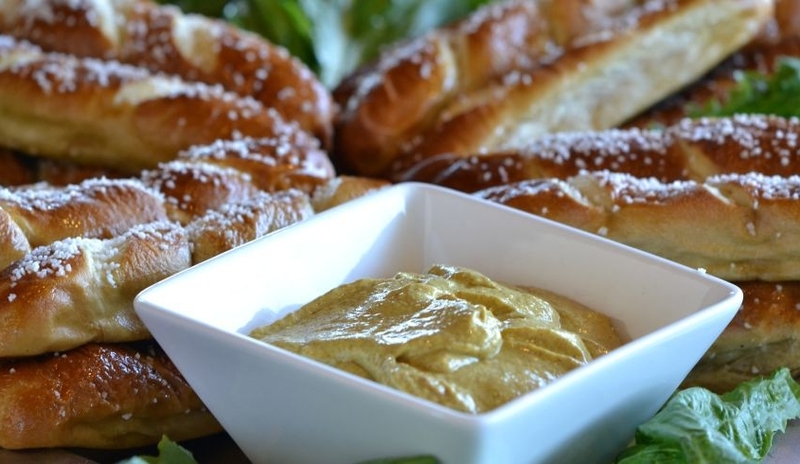 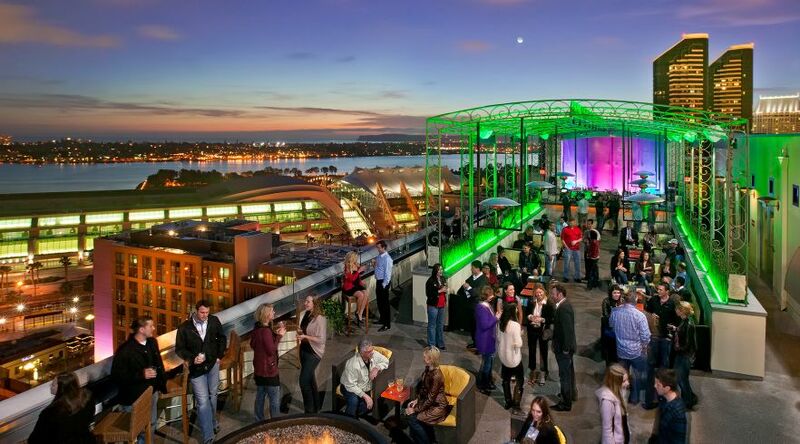 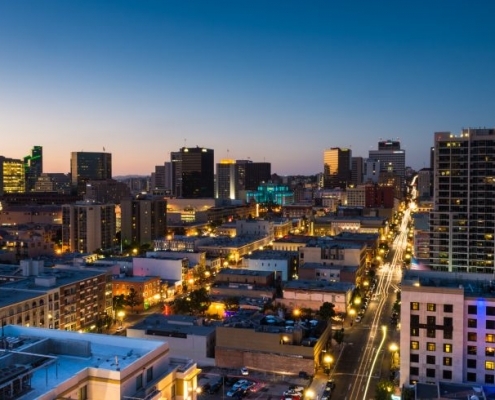 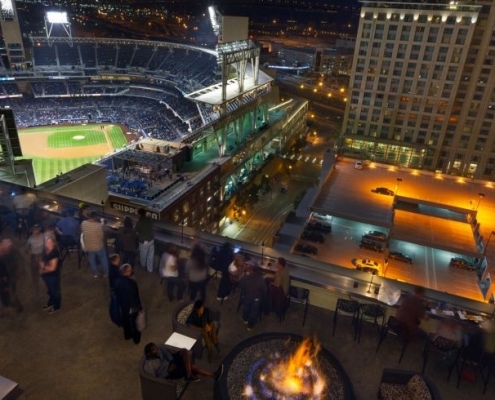 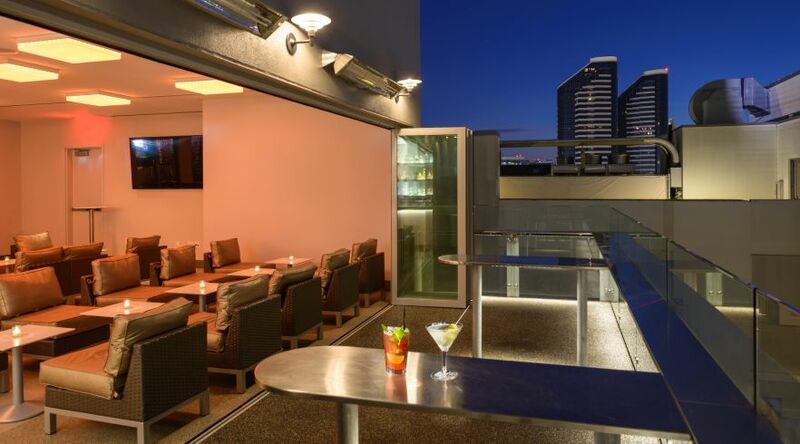 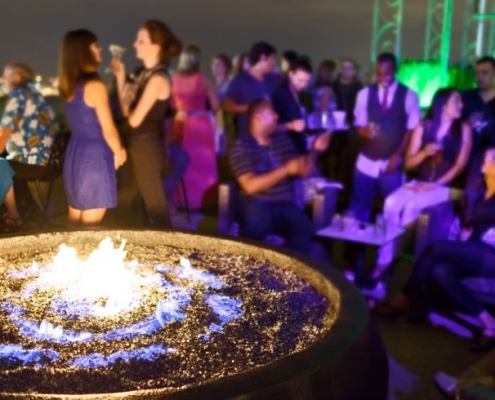 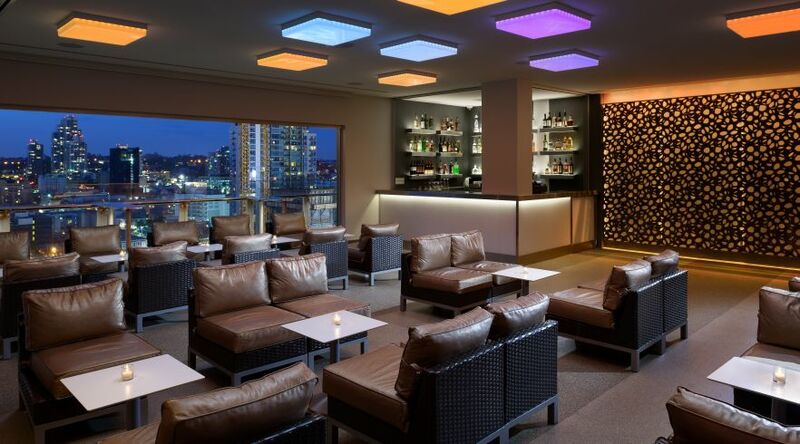 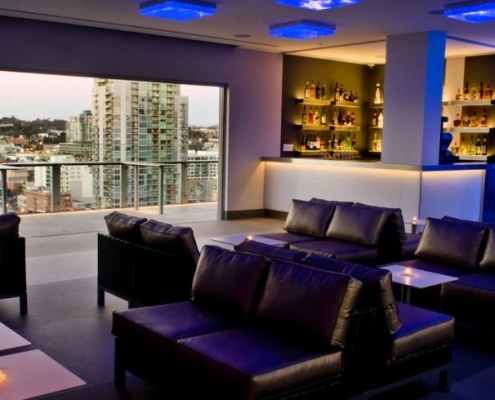 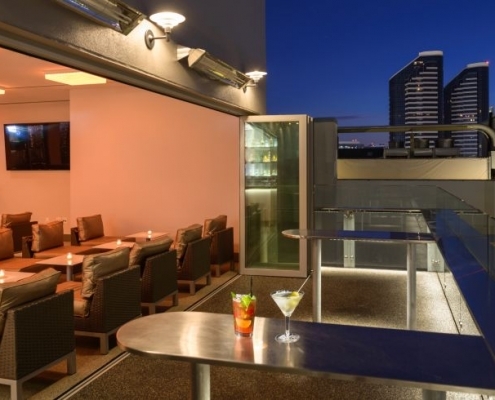 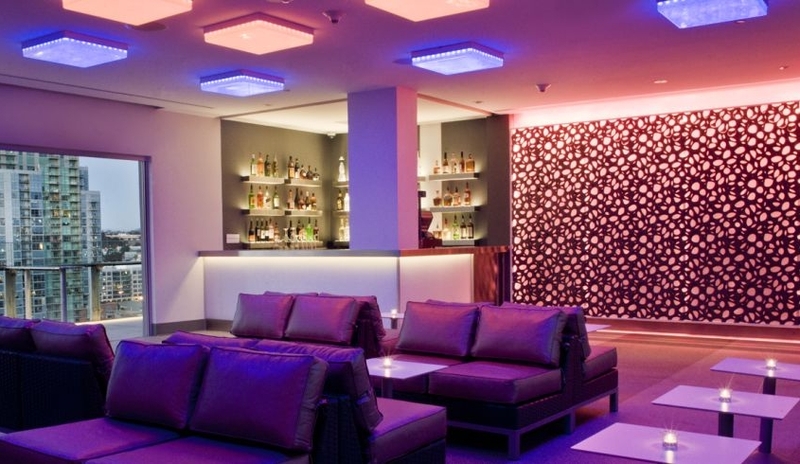 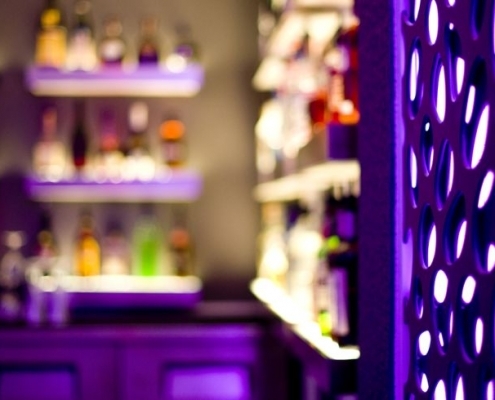 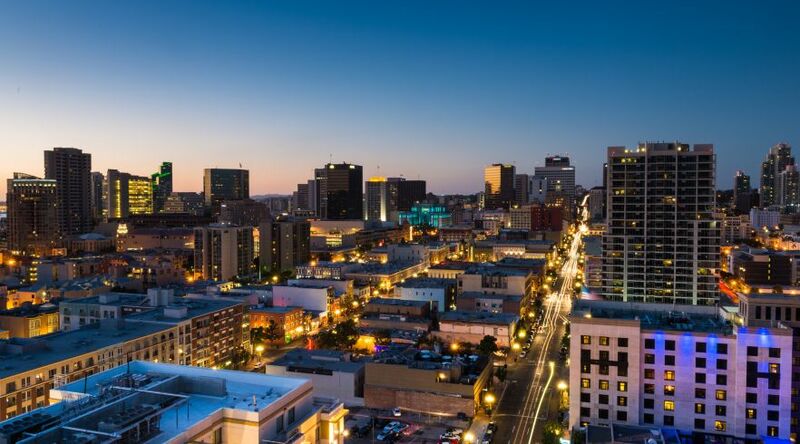 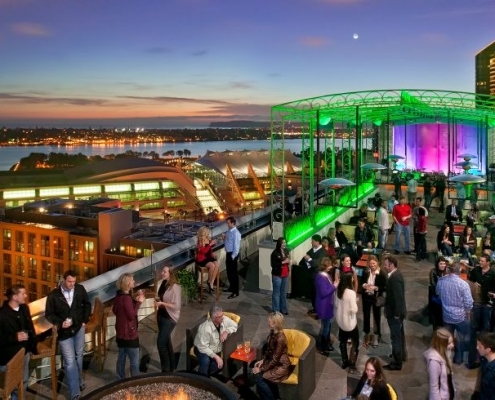 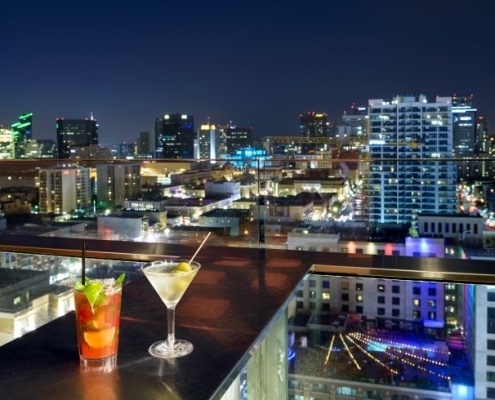 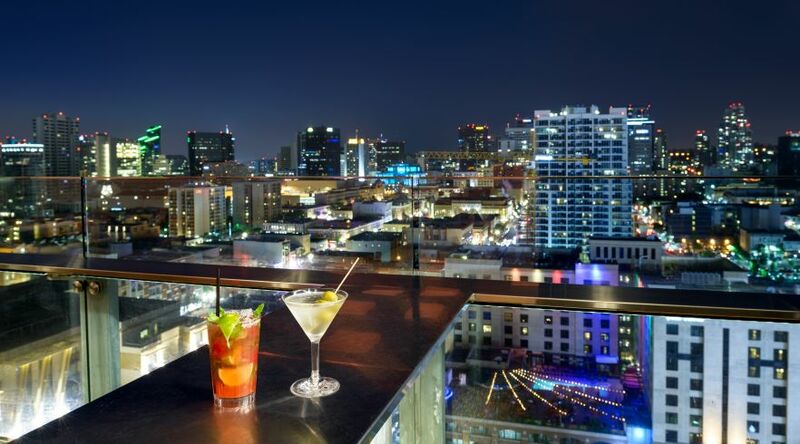 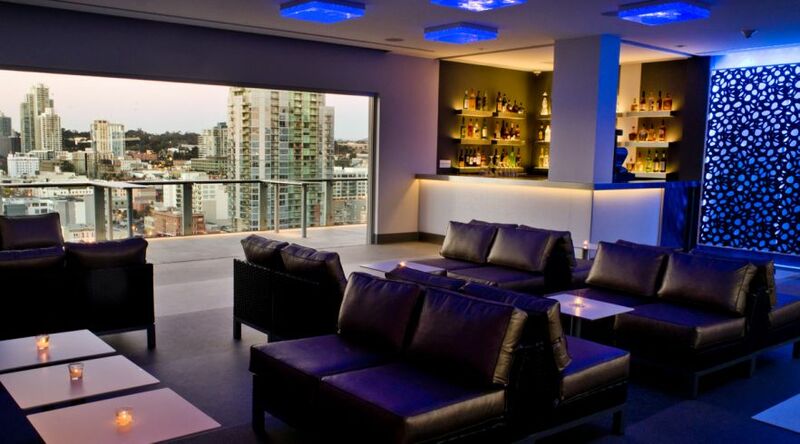 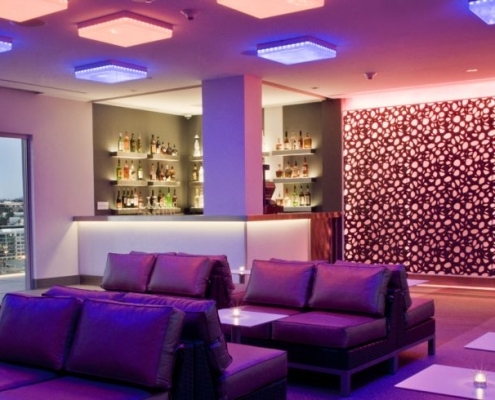 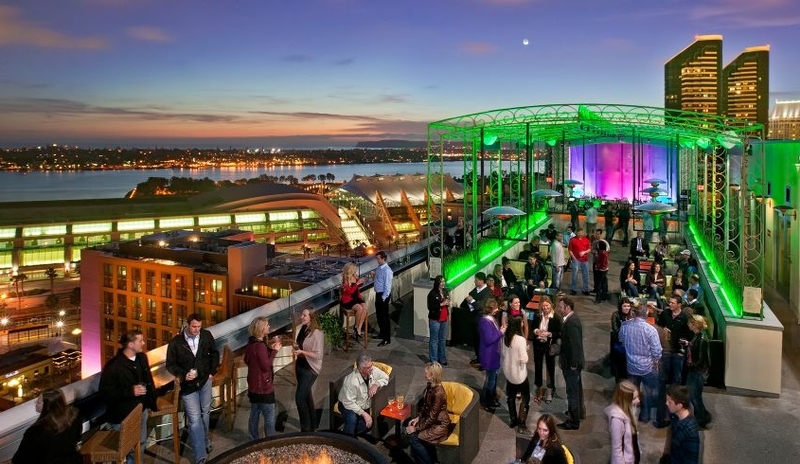 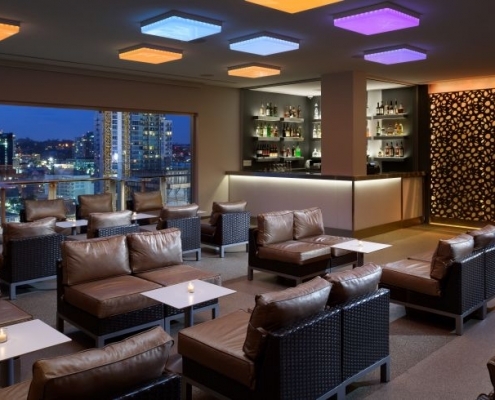 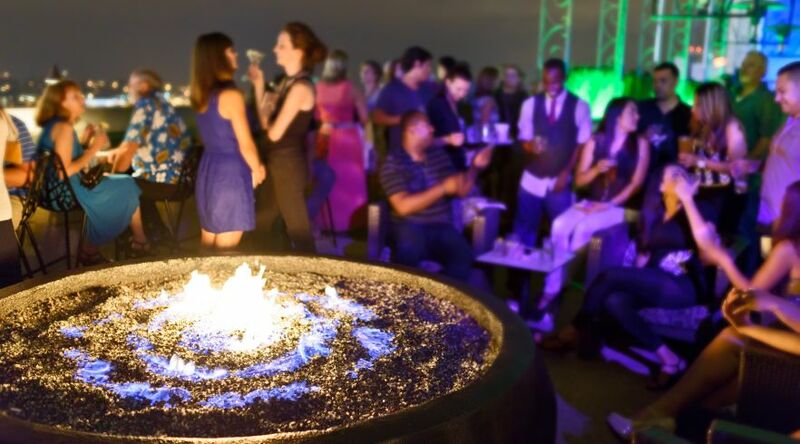 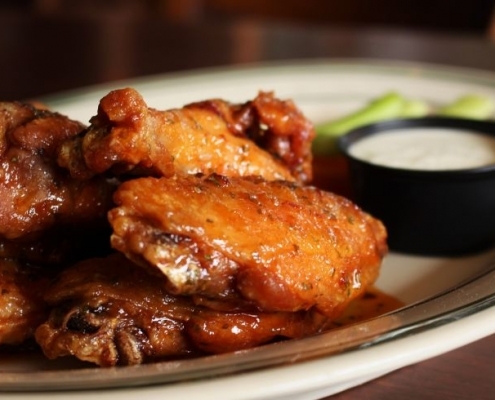 Located 22 stories high on the rooftop of San Diego Marriott Gaslamp Quarter, ALTITUDE features a breathtaking glass-walled balcony, plush lounge furniture, a blazing fire pit, and an impressive menu of beer, wine, and cocktails. 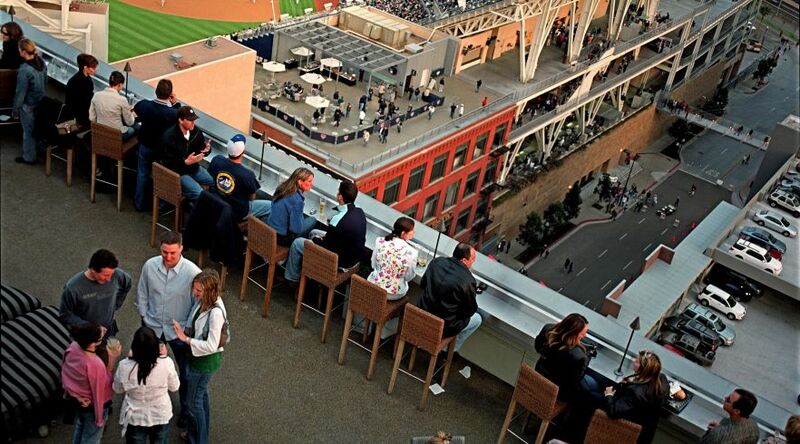 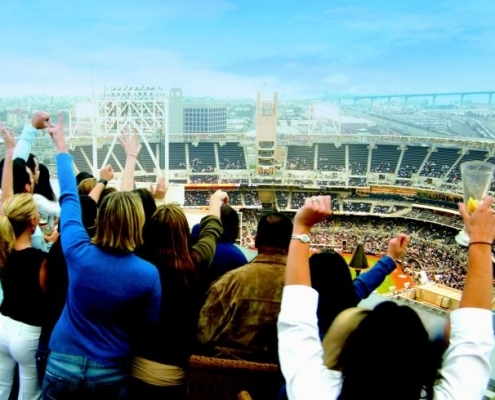 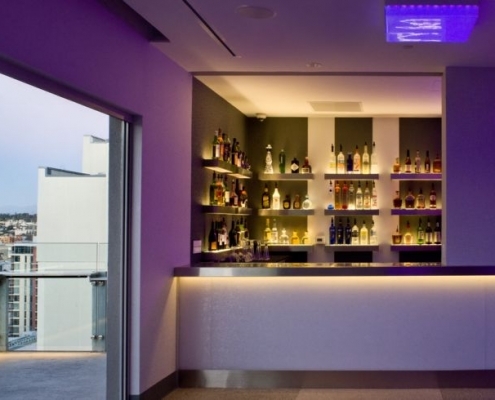 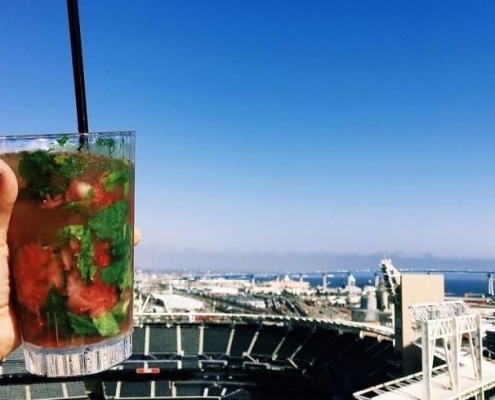 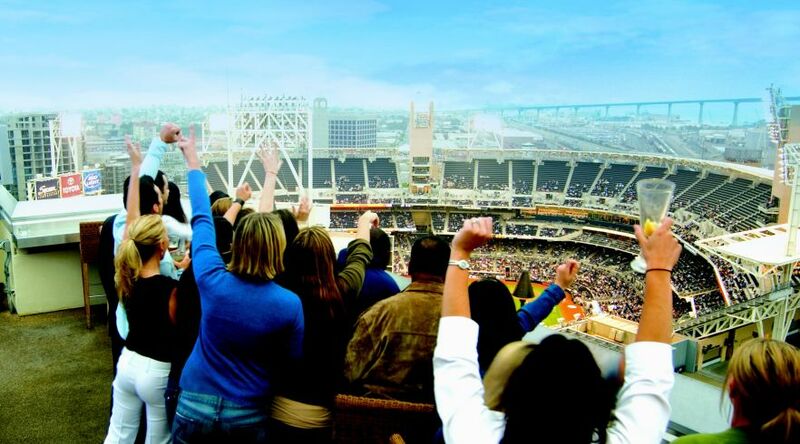 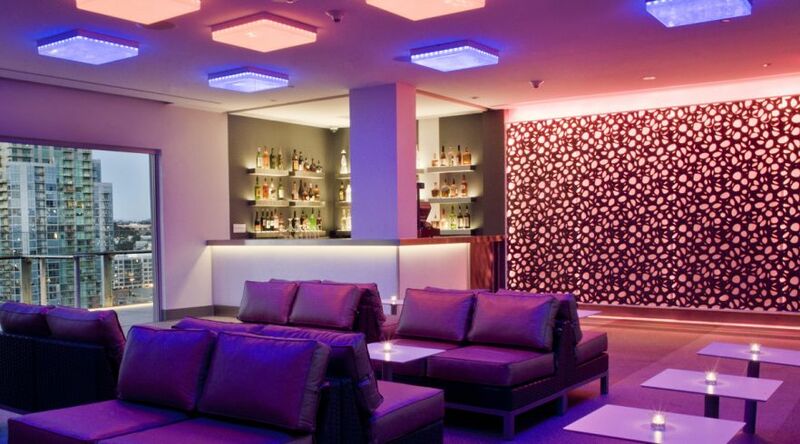 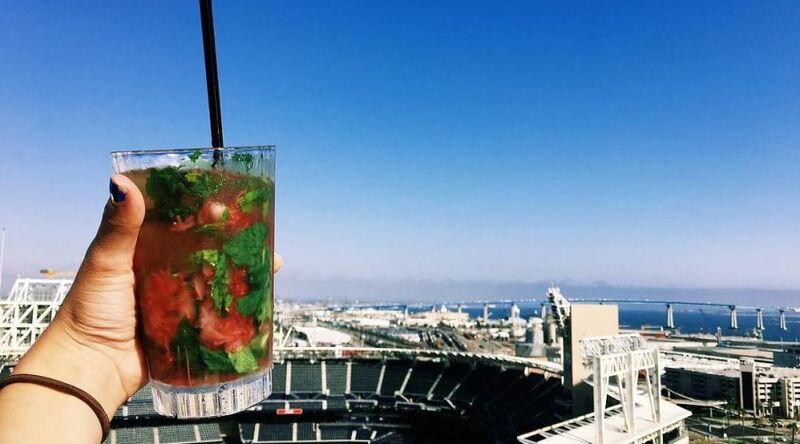 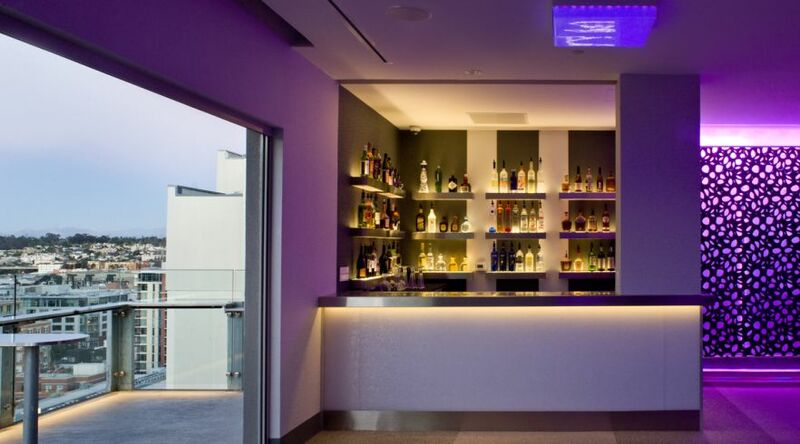 Take a tour of our San Diego rooftop bar and consider our stunning locale for your next special event.